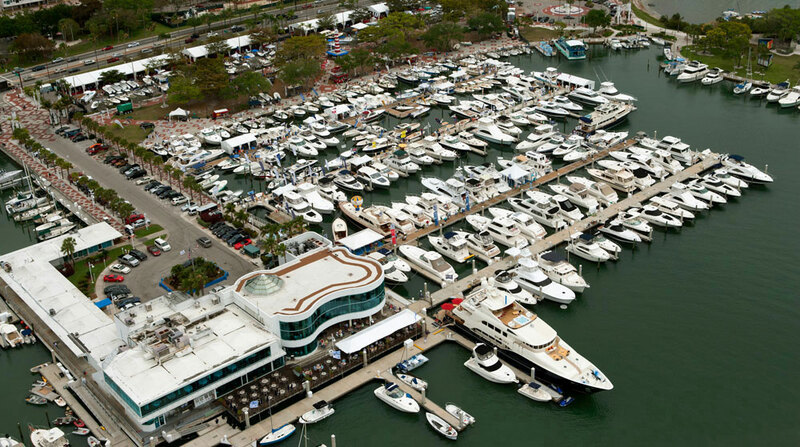 The 35th annual Sarasota Suncoast Boat Show takes place in downtown Sarasota on April 21 - 23, 2017, at Marina Jack's, #2 Marina Plaza, Sarasota, FL 34236, A/D dock, slips 7 and 8. 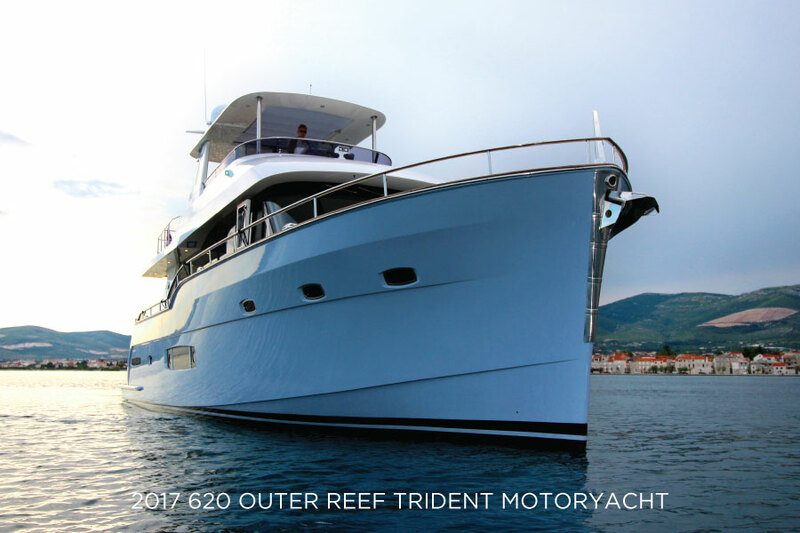 The Outer Reef Trident 620 Flybridge will make her debut on the west coast of Florida. 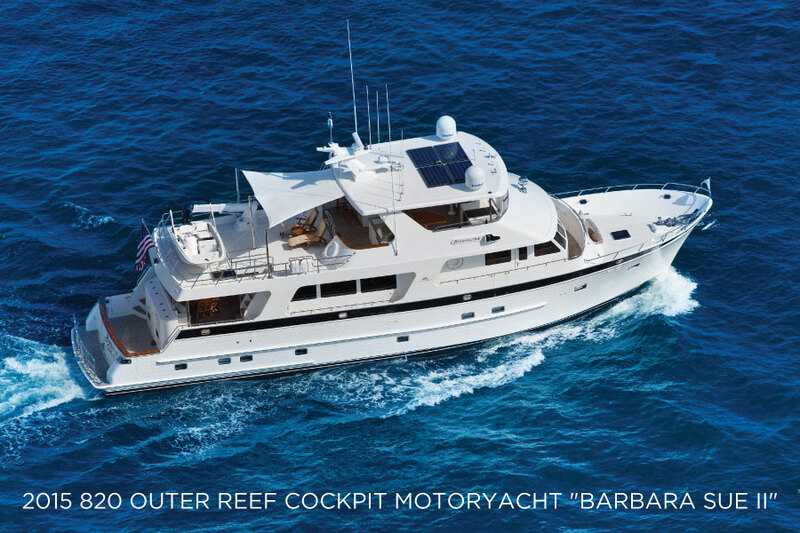 Also on display will be the exquisite 2015 820 Outer Reef Cockpit Motoryacht "BARBARA SUE II" available for immediate sale. Come see for yourself why Outer Reef Yachts are award winning in design, construction, and customer service. If you would like more information on touring Outer Reef yachts on display at the Suncoast Boat Show, please pre-register here to book your appointment.